D.A. 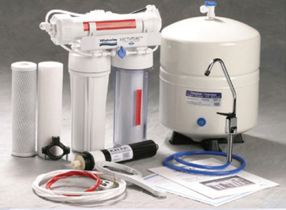 Lincoln is a wholesale distributor for Residential/Commercial water treatment and water purification systems. 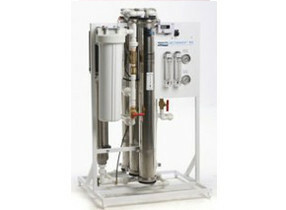 We offer a wide range of pre-engineered and custom engineered solutions for all water purification. Whether its your home or car wash we can fulfill all of your needs. 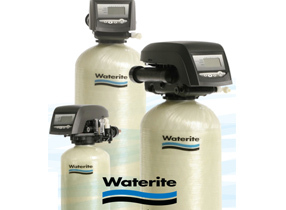 Waterite softeners and conditioners with standard or speciality resins employ performance leading technology and are designed to use less water and less salt, run quieter and last longer. 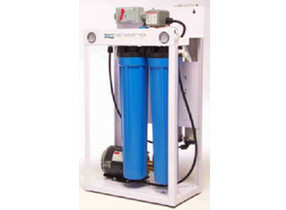 Ziron is the latest addition to Waterites family of backwashing filters. Designed to eliminate the damaging effects of iron in your household water supply without the need of messy expensive chemicals. Waterite Technologies has combined energy-saving low operating pressures and simplicity in a light commercial package. The RSX line is fully assembled by Waterite and offers exceptional value and performance with a compact profile. Machines are available in 350, 700 or 1050 USGPD sizes. 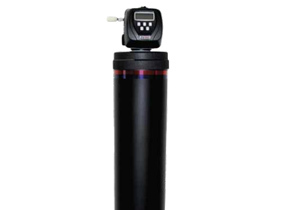 Standard equipment includes low pressure shut-off, feed water solenoid, stainless membrane housings, dual pre-filtration housings, quality Hydropure rotary vein pumps and low energy, high performance Black Max membranes. Vectamaxx RSL series of commercial RO systems, now available from 2400 to 9600 GPD. Featuring ultra-low pressure high-rejection membrane elements and the highest energy efficiency available in the industry. Designed for dependable performance, efficiency and operating simplicity, mid range output RO systems feature long list of standard features. Systems can be equipped with optional features to meet any requirements or pre-treatment needs. We can supply a full range of free standing or custom skid-mounted RO pre-treatment equipment including multi-media filtration, softeners, specialty ion exchange water conditioners, iron filters or manganese greensand filters. Skid-mounted units can be constructed to meet specific needs and dimension requirements of individual jobs. We can help specify and size all of the pre-treatment systems required for your application, including the provision of a comprehensive water test.